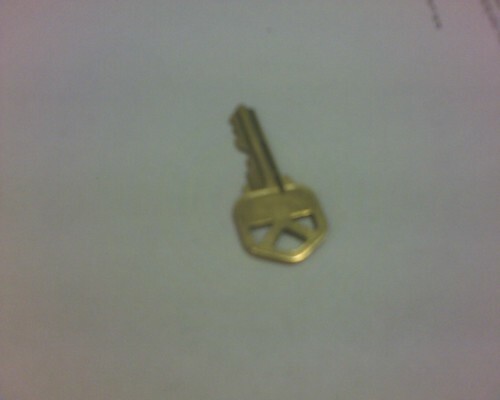 But it is the key that I’ve used to get in to the house for the past 5 1/2 years. The door is gone, but for some reason, I can’t seem to let go of the key. Good news is that we are shopping for doors this week.